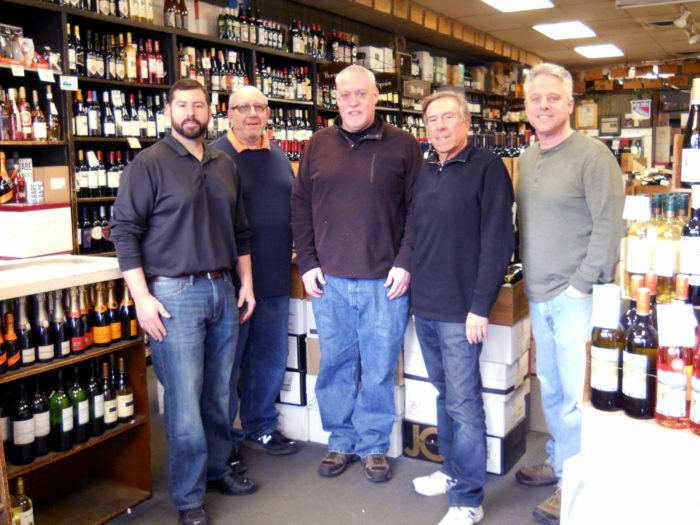 Experience gleaned as a teenager working in his father’s liquor store proved beneficial to when 25-year-old Dodd Farber opened Dodd’s Wine Shop in the Millwood Shopping Center in the early 1970s. Farber, a no-nonsense man who operates the business without a computer, grew up in Long Island and earned an MBA, then left Wall Street for the Westchester suburbs. Its diverse clientele ranges from people who enjoy a daily glass of wine to collectors who seek the rarest vintages. “We are here to advise our customers regardless of their preference,” he said. During our visit to the store, a man walked toward the back of the store and asked for employee Bobby Chipman. “Yes, I have it ready for you,” Chipman said, walking to greet him.